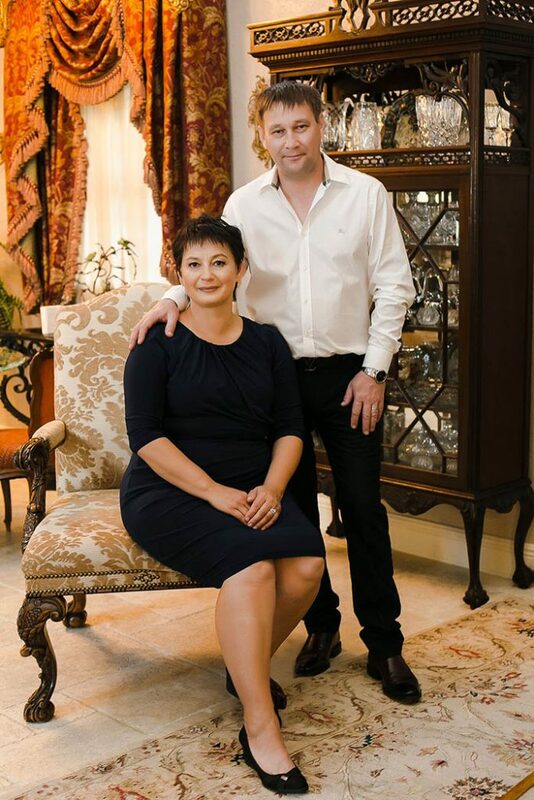 Olga and Dmitriy welcome you to their home. During your stay they will be your hosts and will assist you with all of your needs. If you need to reach them, their contact information is below or complete the simple form below. The Silas W. Robbins House features five elegantly appointed rooms, each with private bath, lush towels and bedding, and beautiful interiors reflecting the period of this home. All rooms are equipped with flat screen cable televisions, hair dryers, and bathrobes. Wi-Fi is available throughout the property. We are committed to providing a Website that is accessible to the widest possible audience, regardless of technology or ability. Please call us at 860-571-8733 and will be happy to assist you, and if necessary read the Website content to you over the phone. Join our mailing list to receive the latest information on upcoming events and announcements from the Silas W. Robbins House Bed & Breakfast! Thank you for visiting, hope to see you soon!